Oliver’s Real Food Racing is excited to announce it’s participation in the inaugural Tamworth Cycling Festival, which will be held on 1st & 2nd September. The UCI Continental outfit will send five riders to participate in the three events across the 2 days. The Oliver’s team has a long history with the Tamworth region, claiming victories in the past of both the Keegan Downes Memorial Sundowner Handicap & the Gunnedah to Tamworth events. The team has also fielded a number of riders from the region in past seasons and currently has 3 riders who hail from Scone. Held for the first time in 2018, the Tamworth Cycling Festival presented by Goodyear Autocare Tamworth will celebrate cycling in the vibrant city of Tamworth, and feature a program of events to suit cyclists of every level. The festival will include a multi-discipline hill climb (mountain bike, road bike and running) at the scenic Oxley Lookout; a criterium event in the heart of the Tamworth CBD; the traditional 100km Nemingha to Nundle handicap race on the Sunday, and a 100km gran fondo and 35km community ride through the beautiful Dungowan Valley. The Oliver’s Real Food Racing Team was founded in 2010 with the original aim of developing athletes from the Newcastle and Hunter regions. For the 2015 health food chain Oliver’s Real Food signed as naming rights sponsor. 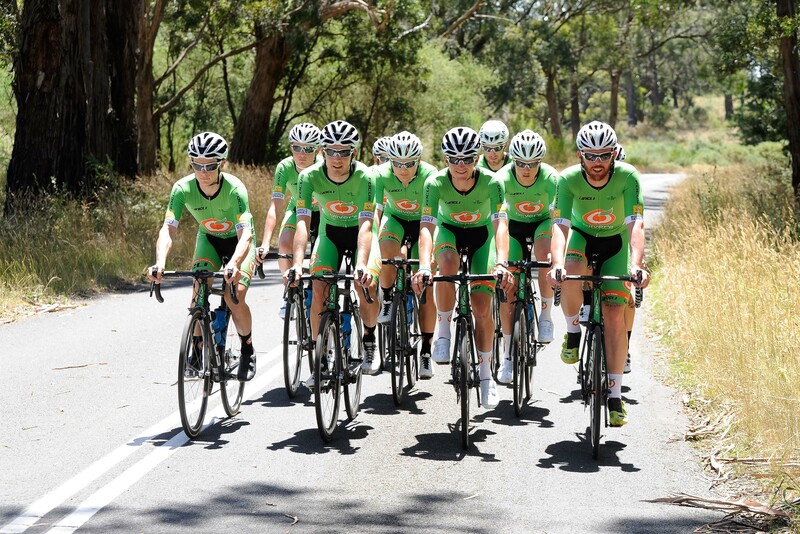 The team registered as a UCI Oceania Tour Continental team for the first time in 2018 and participated in this years Herald Sun Tour, New Zealand Cycle Classic & a number of UCI Asia Tour races abroad, as well as the National Road Series here in Australia. The teams primary focus is to identify, develop, and provide opportunities for young cyclists to develop as athletes, and progress to the highest possible levels of achievement in cycling. The team also has a long term goal to become an environmentally sustainable entity with a strong emphasis on minimizing the teams carbon footprint. Striving to become the world’s first carbon neutral sporting organization within the next 5 years.